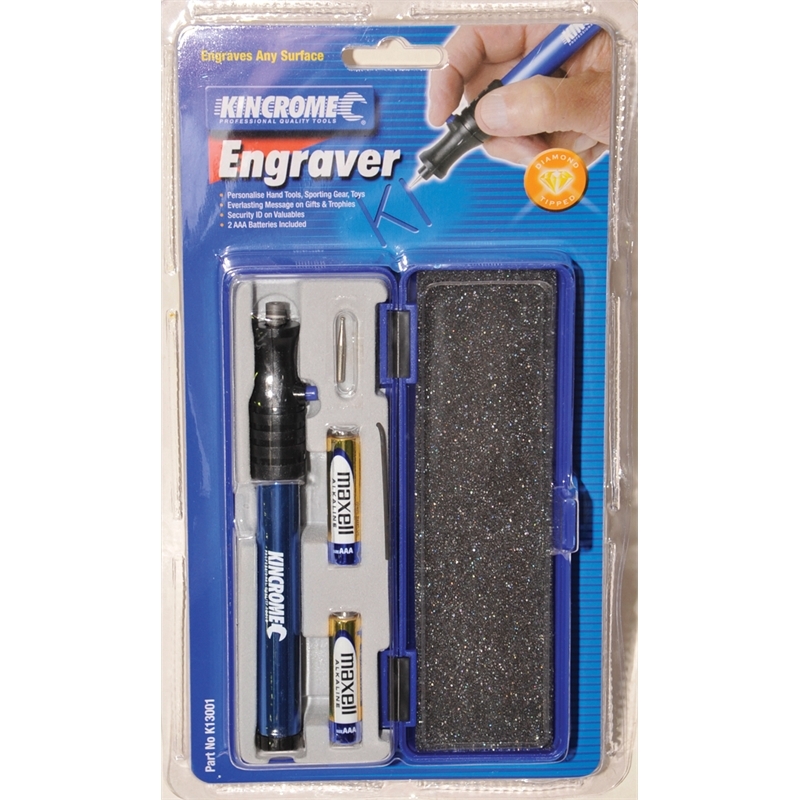 The Kincrome Engraving Pen is a wireless engraver complete with diamond tip, its perfect for marking property or engraving awards. 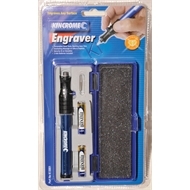 Presented in its own plastic storage case with batteries supplied. 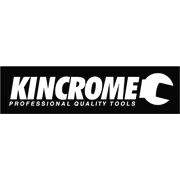 The Kincrome Engraving Pen is perfect for any DIYer or trade professional.